It's Shop Hop time again! 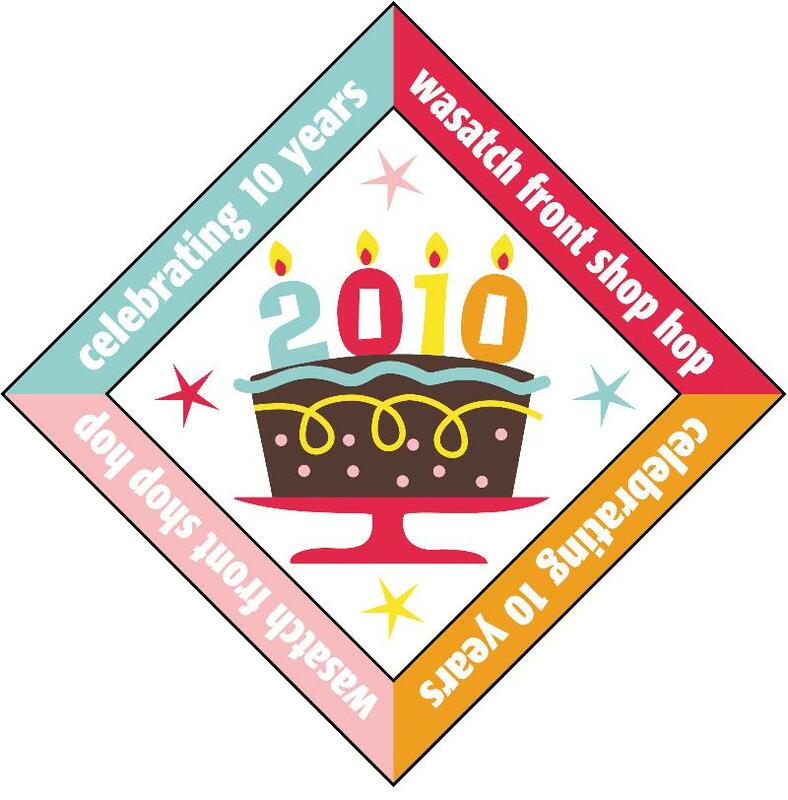 Today thru Saturday we are participating in the annual Wasatch Front Shop Hop with 14 other great quilt stores. Come in for lots of sales, games, prizes, and other fun! We have lots of new fabric out this week as well. Lots of cute new Christmas and Halloween prints. Not to mention and overflowing Clearance area, so come take some off our hands. I had a fantastic time! 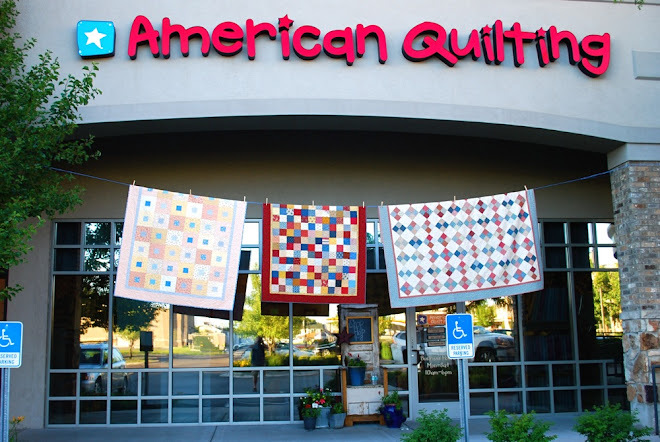 Tomorrow I blog my adventure at American Quilting. Where is you location? I must have missed it on your blog and I would love to visit your beautiful shop this fall! Thanks.